Get damaged when you TIMED a block (which is what they want right) or should be the way. Yes please. Especially point 4, about getting damaged although you timed a block. 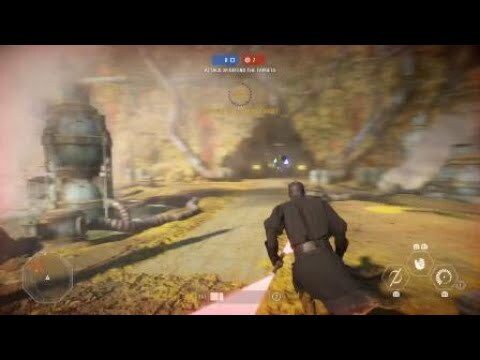 It would be so awesome if they could implement a lightsaber combat system that actually required skills and had a learning curve. Timing a block (+ followed by a time limited counter attack) is what made Assassin's Creed combat system great, from my point of view. 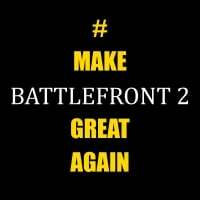 Please do something alike in Battlefront!